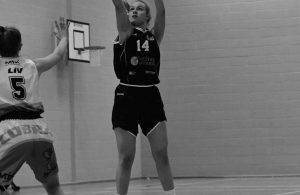 Home / Videos / Video: Maya Price has 27 points & 16 rebounds for Copleston! 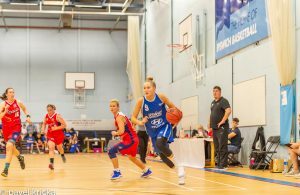 Video: Maya Price has 27 points & 16 rebounds for Copleston! 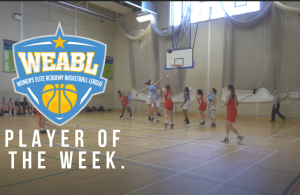 Maya Price was named as the first Player of the Week of the 2017-18 season after leading Copleston to an opening victory. 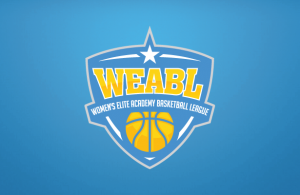 The GB Under-18 forward put up 27 points on 12-of-20 shooting, whilst grabbing 16 rebounds in a 65-53 win at home to newcomers, John Madejski Academy. Next Story → Video: Ines Guerreiro Has 27 Points & 11 Rebounds for Nottingham! Video: Lauren Green goes hard against Oaklands College!